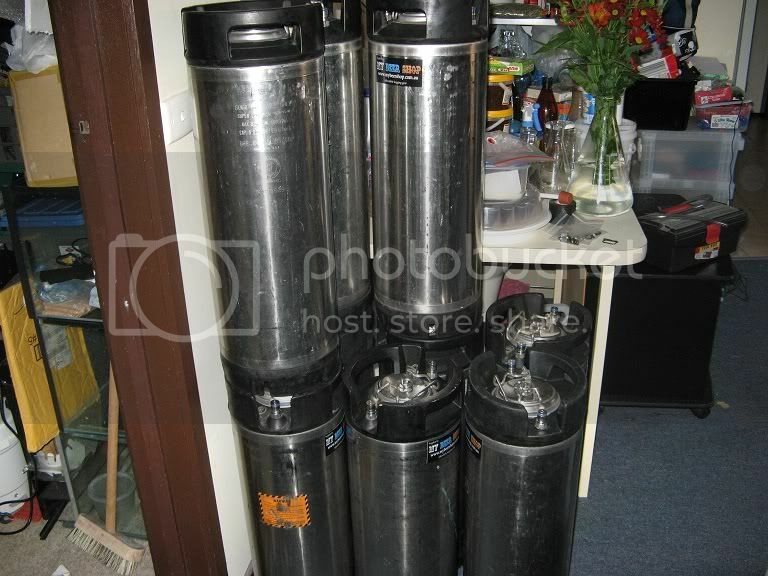 MyBeerShop were running an 'End of Financial Year' sale, so I couldn't resist the price they had on their corny-kegs. The new (2nd hand) kegs are genuine Cornelius kegs, stamped 'SuperChampion' and appear to be in great condition. In the near future, I guess I'll have to do some keg cleaning, maintenance and other related posts.